As a parent, sometimes it is difficult to motivate our children to do something. “Eat your crusts” is a classic parent command that often falls on deaf ears. I found myself using this phrase and trying to reason with my son why it is important not to be wasteful. I was less than successful, confirming that I do not have a future as a motivational speaker for 5 year olds. 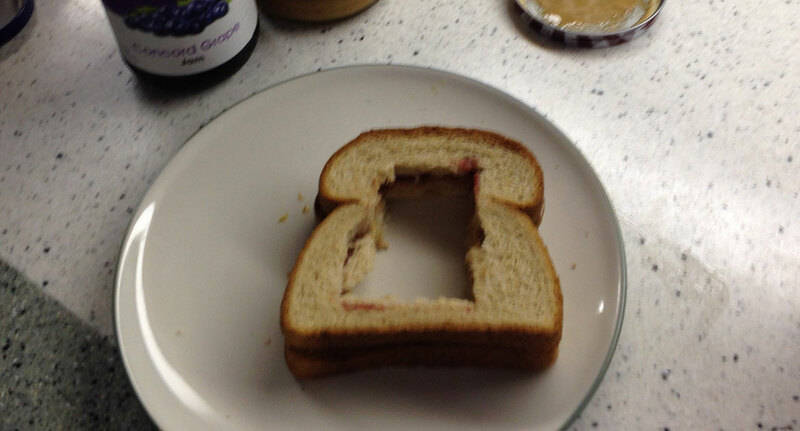 What I did find helpful was looking at how I could motivate my son to eat his crusts. My solution was to make it a requirement. 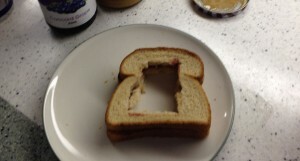 To be clear, it is not a requirement my son eat a PB&J (or any other kind of sandwich) for lunch; however, if he wants to have a sandwich I now serve him the crust first and after he finishes it, he gets the remainder of the sandwich. This has been working well for us and I’ve introduced a similar rule for morning breakfast cereal, which tended to involve a lot of left over flakes after all the raisins have gone. For breakfast cereal, we start with a small amount and once both the flakes and raisins are eaten, we refill the bowl as many times as he wants. I think requirements and rules for children are important. At the same time, as a parent that wants to openly communicate with my children I sometimes allow myself to get dragged into conversations that are clearly stalling tactics attempting to wear me down. I’ve found this allows me to set a clear expectation with no room for debate, which allows us to communicate about more interesting things (which makes the meal more pleasant for both of us). Overall, I feel less wasteful and hope I’m instilling some useful values.